Jimmy received his B.A.Sc. and M.A.Sc from the department of Electrical and Computer Engineering at University of Toronto. He has been working with tracking technologies in the development of image guided applications since joining University Health Network in 2009. 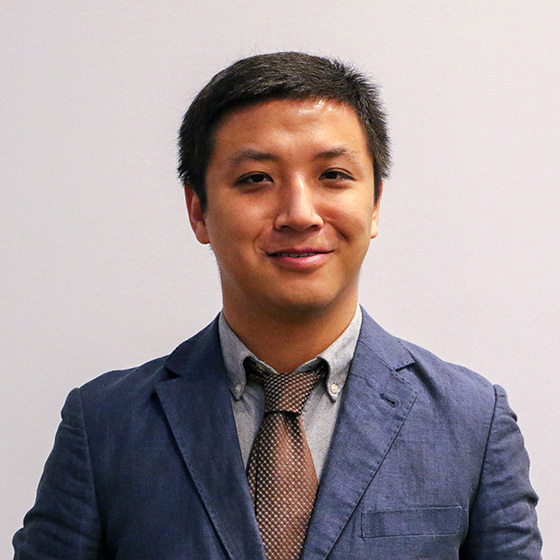 As an academic and engineer, Jimmy is passionate about developing healthcare solutions that applies effective design and demonstrates both scientific and clinical value. Outside of his professional work, Jimmy actively participates in the Toronto tech and creative community. He has worked on projects that have been awarded and showcased at Hacking Health Toronto, Startup Weekend Tech4Good, ideaBOOST, and Foundry music festival.